The finger makes the difference. 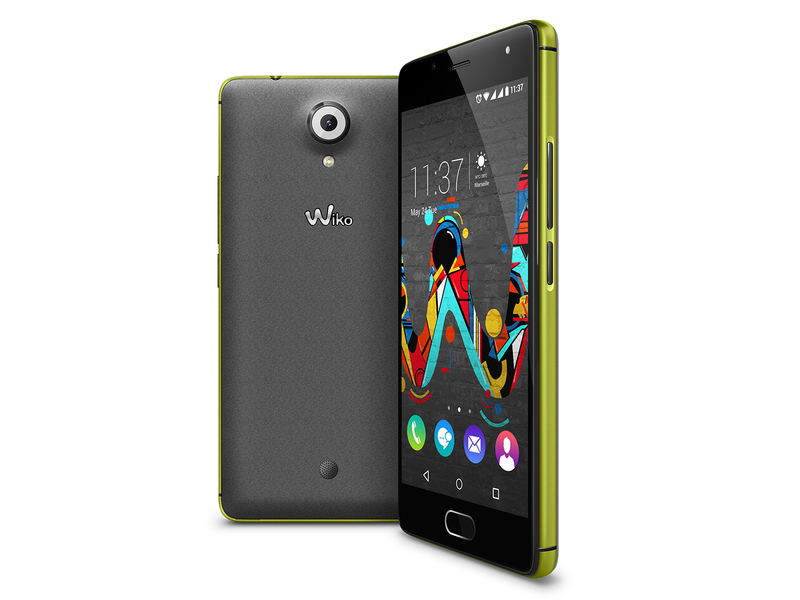 The U Feel is a new mainstream smartphone from the French manufacturer Wiko. Two highlights are the design and the fingerprint scanner, which can trigger different actions depending on the finger. Read our review to see what the smartphone is capable of. The U Feel Fab has been a very enjoyable smartphone to use during the review period, on surface you might view it as another huge screen smartphone made affordable but otherwise, this seem to be a smartphone that Wiko has really taken seriously, the phone is fast and reliable, comes with great battery life and most surprisingly, a rather capable camera which I will definitely like to use in road trips. At RM799, this might be a little overpriced for what it offers on paper, while the certainty of future software updates is still unknown, you might just want to look past all of that if you want a phone with a huge screen that offers a great battery life and camera. Positive: Attractive design; fast fingerprint sensor; smart covers. Negative: Poor display; Wiko interface. Positive: Nice design; decent hardware; good display; flexible fingerprint sensor; good price. Negative: Poor cameras. Positive: Good price; decent cameras. Negative: Average hardware; short battery life. 66% [Recenzja] Dla kogo jest ten ładny Wiko Ufeel? Positive: Elegant design; good display; flexible fingerprint sensor; good hardware. 78.07%: This rating is not convincing. The laptop is evaluated below average, this is not really a recommendation for purchase.